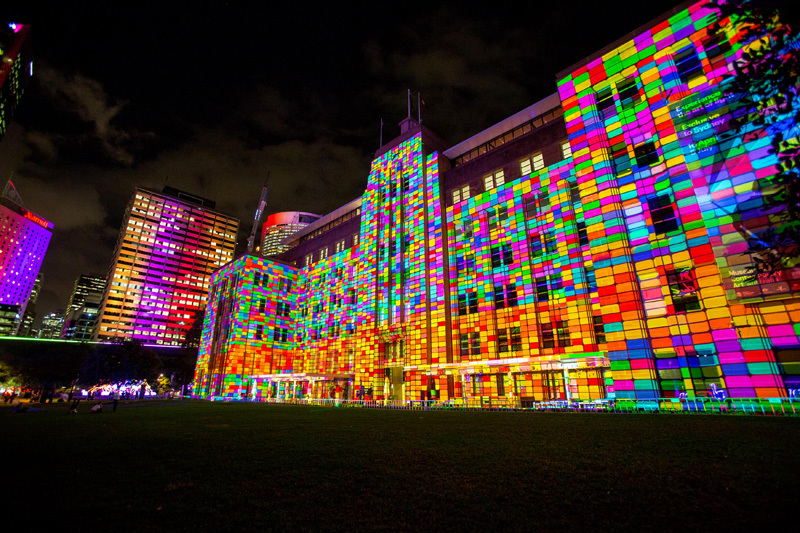 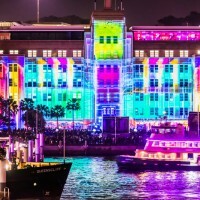 Lighting up the buildings and spaces of Sydney, Australia, is Vivid Sydney, the annual light art event. 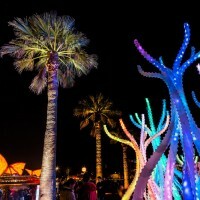 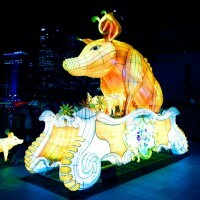 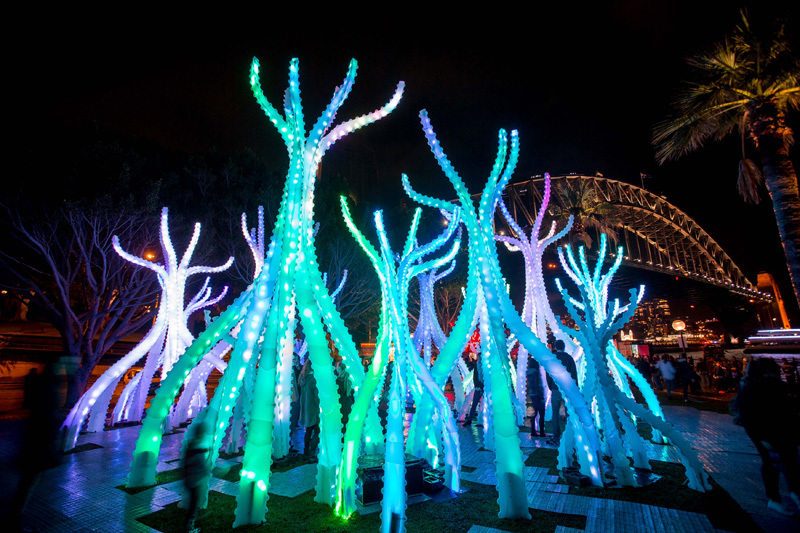 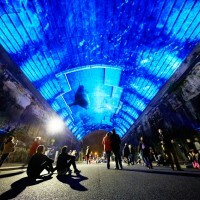 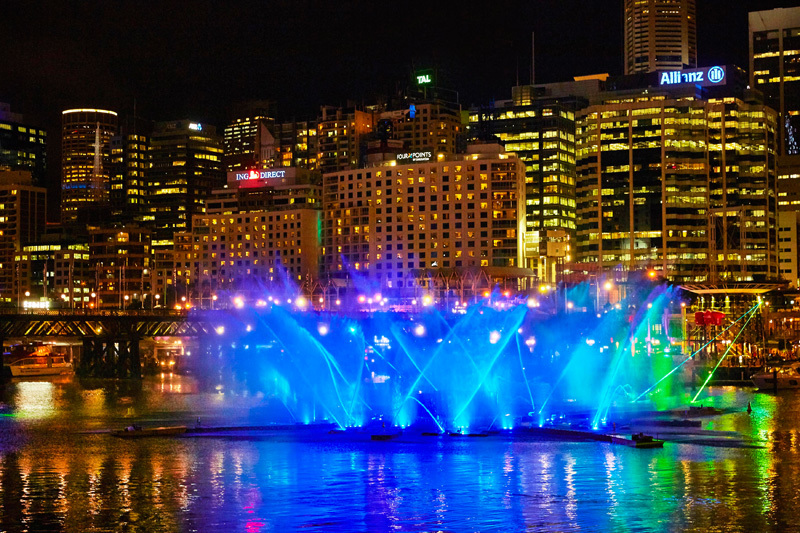 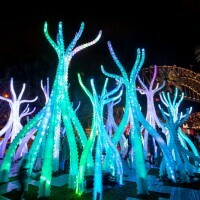 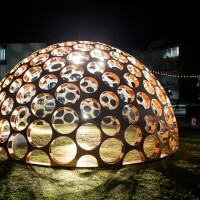 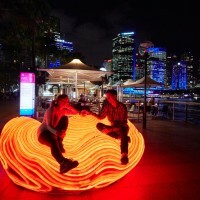 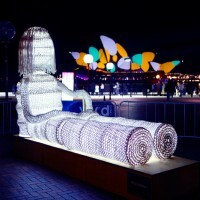 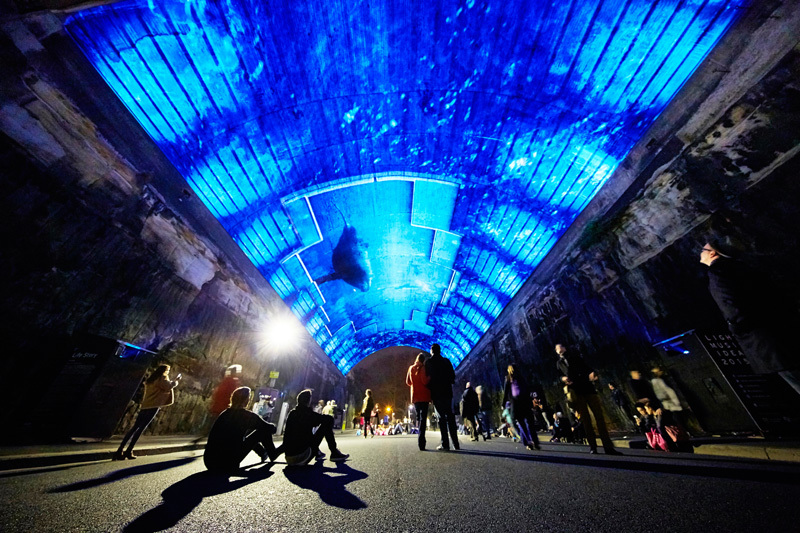 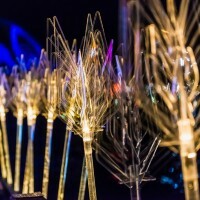 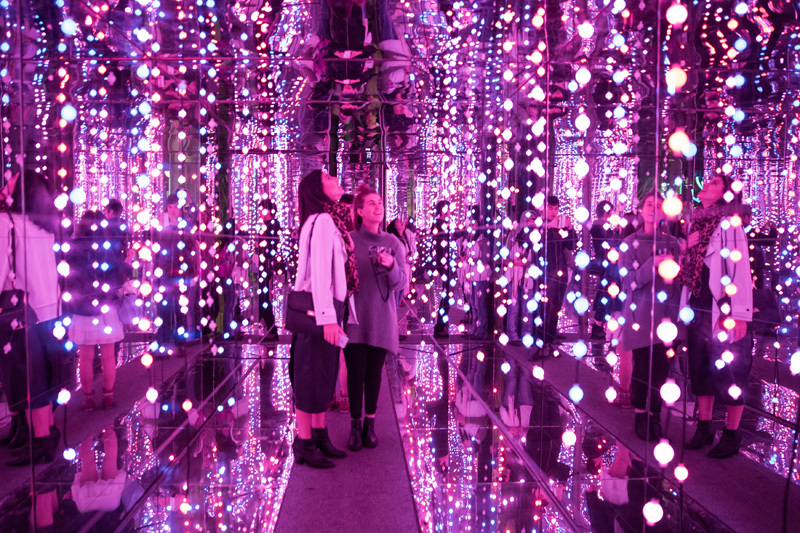 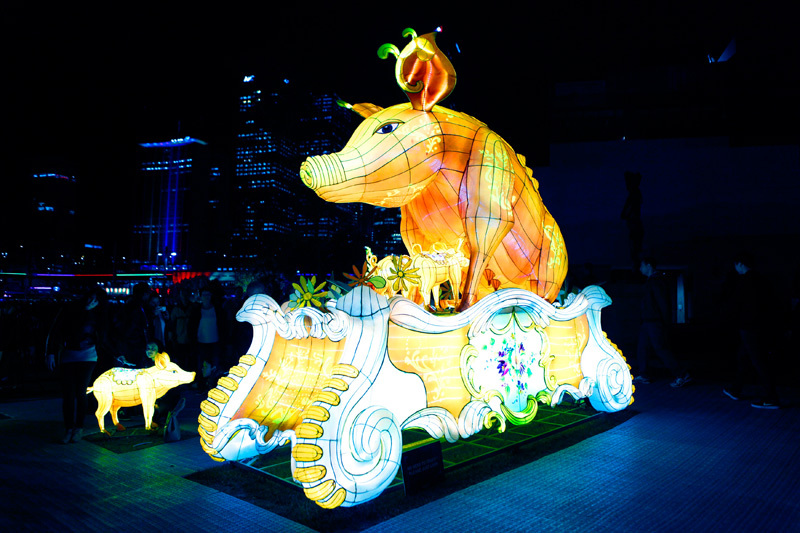 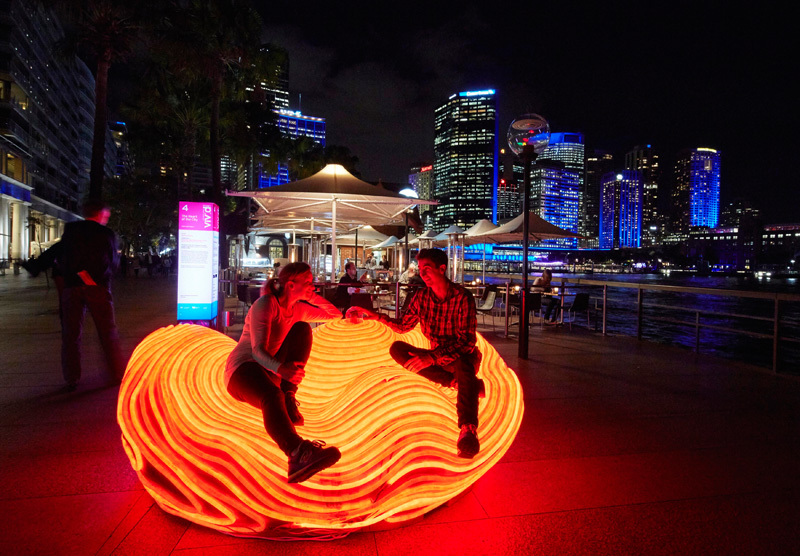 The 18 day festival, turns Sydney into a wonderland of light art sculptures, and is the world’s largest outdoor art gallery. 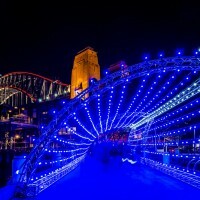 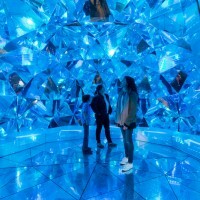 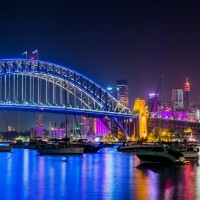 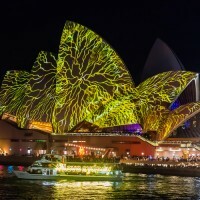 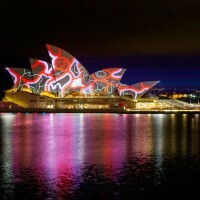 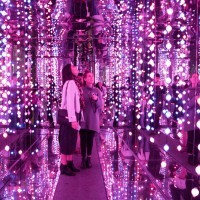 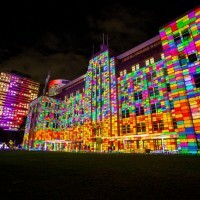 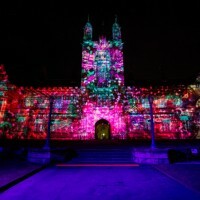 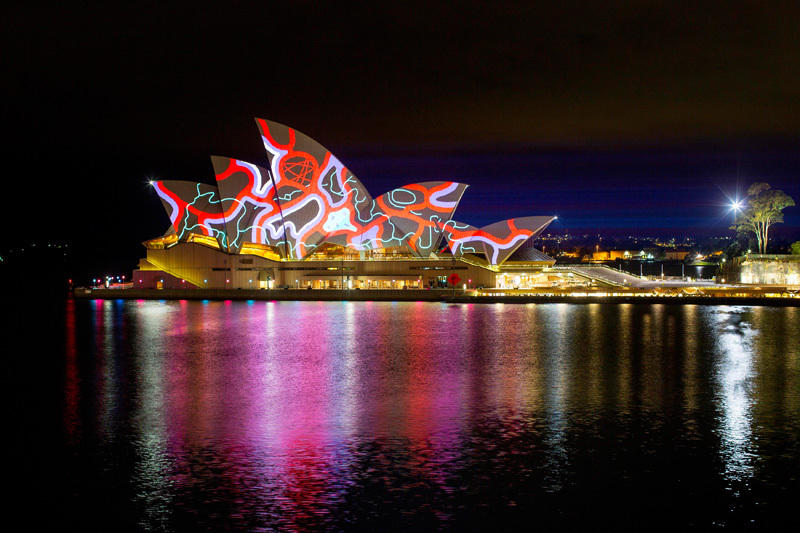 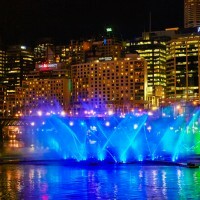 Vivid Sydney is running until the 8th of June.